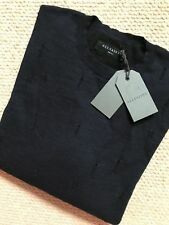 Jack & Jones Men's Jcofine Knit Granddad Jumper Black (Black Fit: Knit Fit) L .
ABSOLUTELY GORGEOUS DESIGNER, £200+ MSGM,COOL JUMPER/TOP,SZ-L,FABULOUS. Adidas Original Men's Trefoil Fleece HOODIE **(Hooded Sweatshirt)**. Premium High Quality Promotional Price! 12.99 Only !!!! 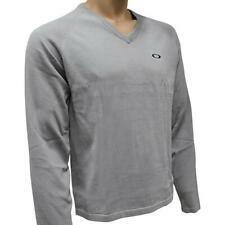 Mens Wool Blend Kensington EX STORES Soft Knit Long Sleeve Crew Neck Jumper Top. 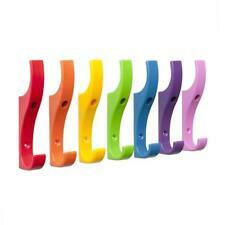 RRP £24.00 - FROM ONLY £7.99 + P&P - GREAT VALUE !!! Save £££ With Our Multi Packs!!! Special Offer - Fast Dispatch - Limited Quantity. 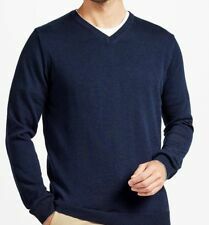 Lyle & Scott half Zip Neck Cotton Sweater Jumper!!! !